Keckley BVSC Seal Welded ball valve line is specifically designed for end-user applications that require compliance with ASME B31 Piping Codes, which in turn, require ball valves to meet the stringent requirements of ASME B16.34 "Valves-Flanged, Threaded and Welding End" and API 608 "Metal Ball Valves-Flanged, Threaded and Welding Ends". 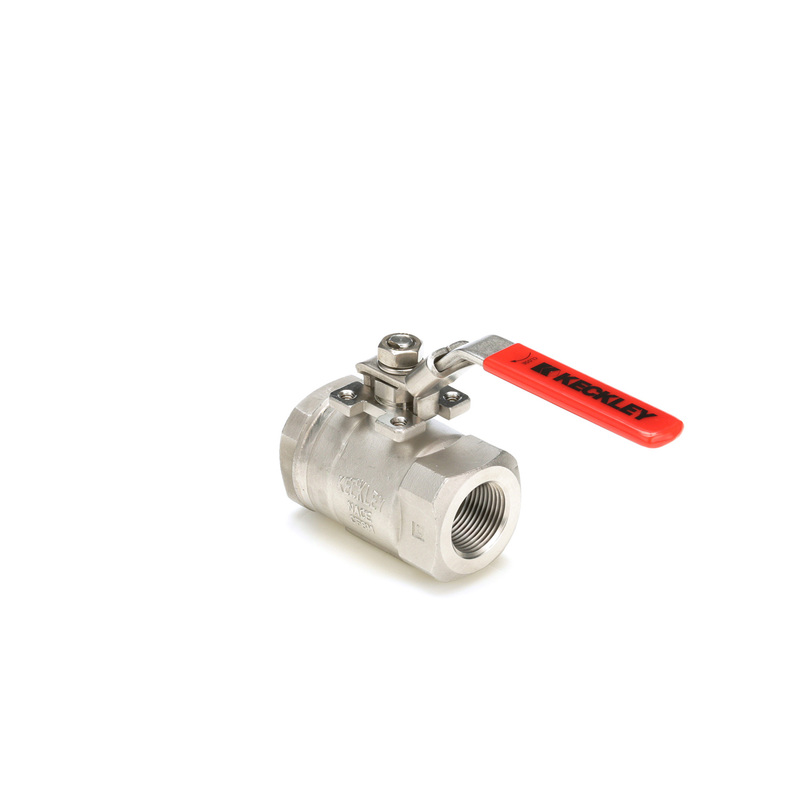 The BVSC ball valve series is also compliant to NACE MR0175 and API 607 6th Edition "Fire Test for Quarter-Turn Valves". Available in ¼" thru 2” sizes in both CF8M stainless steel and WCB carbon steel, both with 316ss trim, all sizes are standardly Full Port. Standard seating material is TFM-2nd Generation R-PTFE, and optional seat material is PEEK for even higher temperature applications. Configure your BVSC ball valve here.